Through extensive film footage and powerful interviews, National Geographic delves beyond The Lord of the Rings: The Return of the King to explore the amazing parallels between history and the epic struggles faced by man in The Lord of the Rings trilogy. Neil combines his veterinary knowledge and dive skills to assist the Bermuda department of fisheries on a exciting and dangerous mission to protect the breeding grounds of the Bermuda black grouper. Watch Neil anaesthetize these fish and surgically implant acoustic tags before trailing a dangerous but less invasive grouper tagging system and deploying a uniquely designed grouper trap. 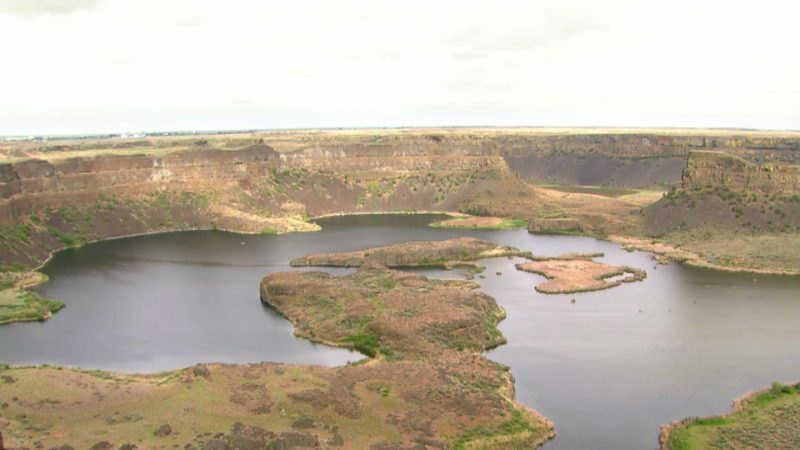 Archaeologists and geologists examine how powerful tectonic activity formed the North American landscape. 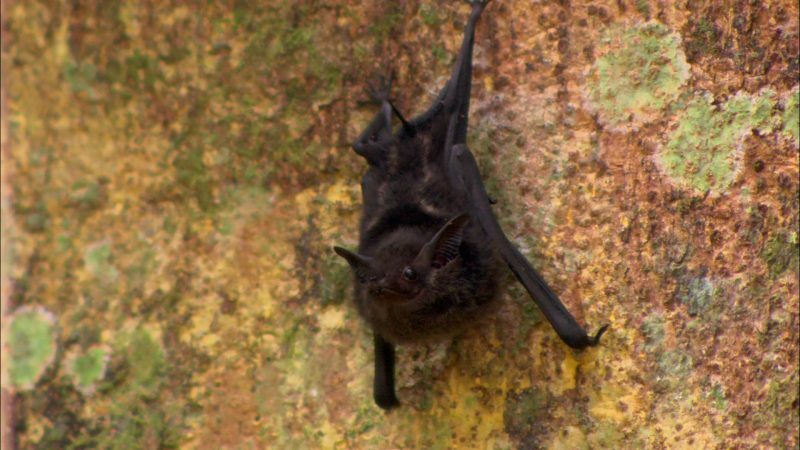 Vampire Bats are not the dangerous vampires in disguise like in the movies, but they are spreading rabies at an alarming rate in the Amazon. Austin braves his claustrophobia in search of these elusive rodent beauties. Planet Knowledge is a free to watch video on demand channel on Freeview HD, Smart Tv's - On channel 265. Also available for all leading smartphones and tablets using iOS and Android.